A piece that emits timeless elegance and glamour, this pair of cluster diamond earrings are exceptionally crafted with 16 brilliant diamonds weighing approx. 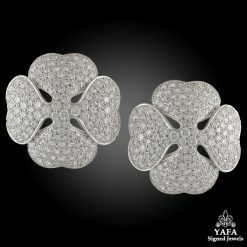 38.76 carats mounted in platinum. 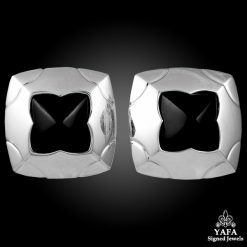 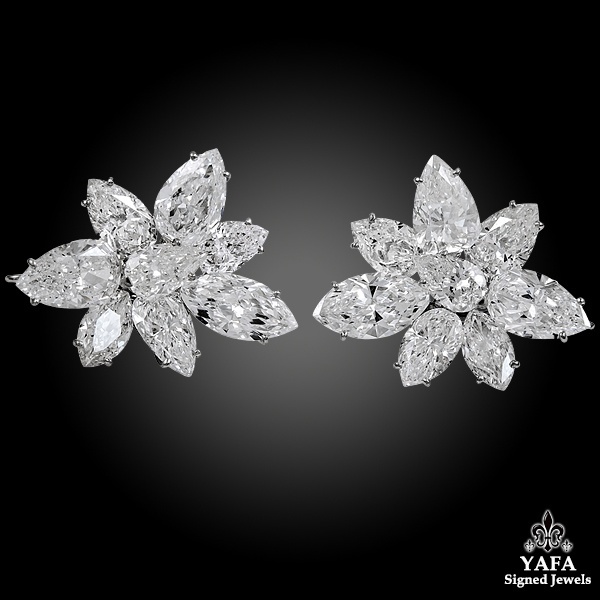 The cluster design features variously shaped diamonds at various angles to capture their light and radiance from all directions. 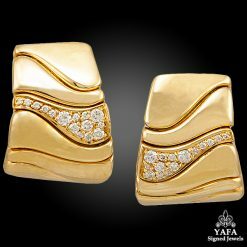 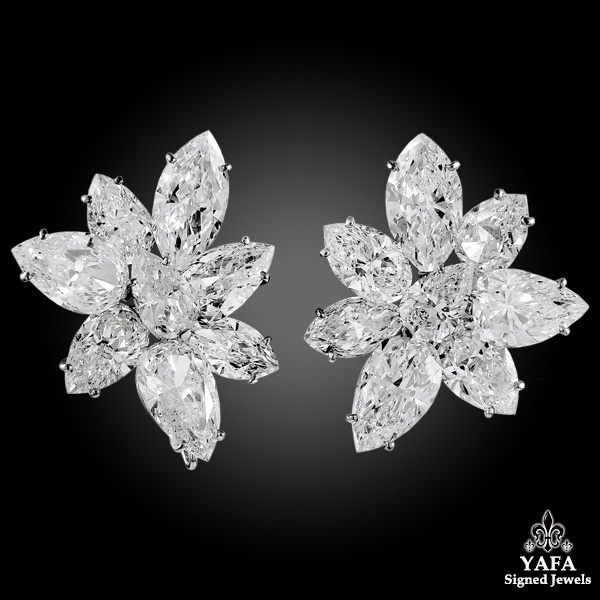 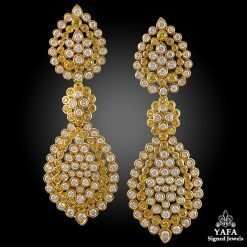 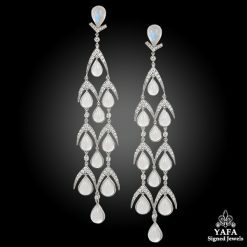 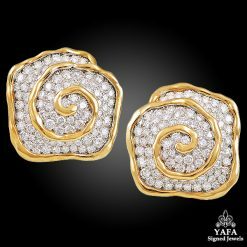 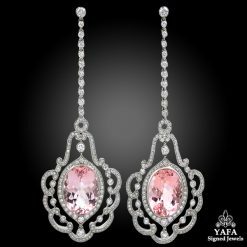 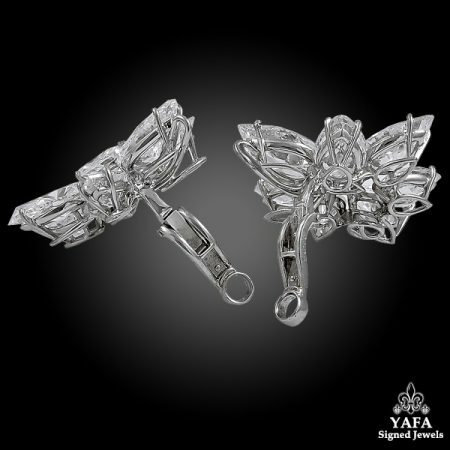 This exquisite pair of earrings features pear and marquise shaped diamonds formed in a cluster. 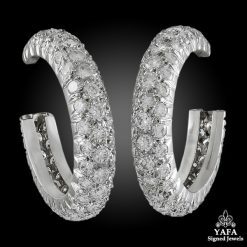 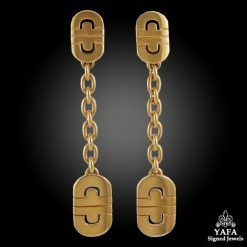 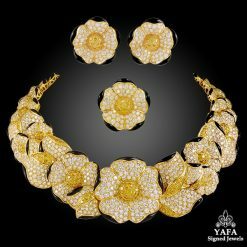 16 DIAMONDS WITH GIA CERT. 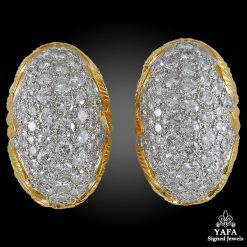 – 38.76 cts.